Samsung Galaxy Note FE Arrival Delayed to July 30? - Playfuldroid! 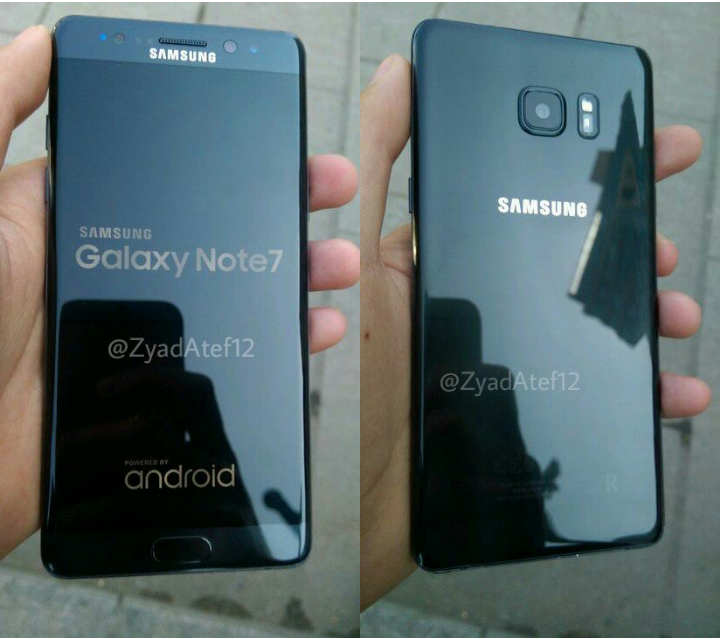 Samsung Galaxy Note FE (Fandom Edition), the refurbished edition of Galaxy Note 7 was previously rumored to launch by the end of this June. However, newer information that appeared in the previous week revealed that in order to prepare more units of Galaxy Note FE, Samsung has delayed its launch to July 7. Fresher information suggests that the Samsung Galaxy Note FE would be launching on July 30. This indicates that the arrival of the Galaxy Note FE has been delayed by a month as the initial rumors had stated it would be launching by June 30. Apart from increasing the number of units of Galaxy Note FE, the other reason that is probably causing the delay of the refurbished phablet is that Samsung feels that its launch will negatively impact the sales of Galaxy S8 and Galaxy S8+. The Galaxy Note FE is expected to first launch in South Korea where the Galaxy S8 duo is doing very well. Since the Note FE is expected to come with a cheaper pricing around $620, it may cannibalize the sales of Galaxy S8 duo. The Note FE is expected to come with same specs as the original Note 7. However, it is expected to come with a reduced battery of 3,200mAh capacity compared to the 3,500mAh capacity.